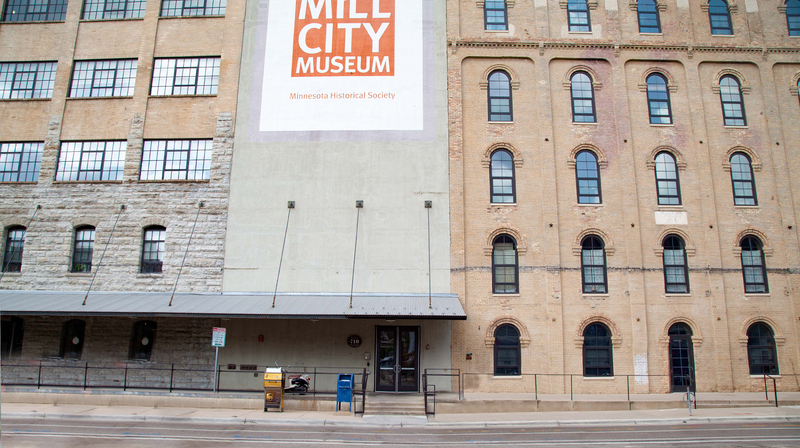 Our offices are located directly above the Mill City Museum on the western bank of the Mississippi River in downtown Minneapolis. We are easily accessible via bike and public transit. A Nice Ride station is located near the corner of Chicago Avenue and South 2nd Street. The METRO Blue Line and the Green Line stop at U.S. Bank Stadium Station. Please note: There may be delays due to building and road construction projects in the area (e.g. I-35W into downtown). Please plan accordingly. 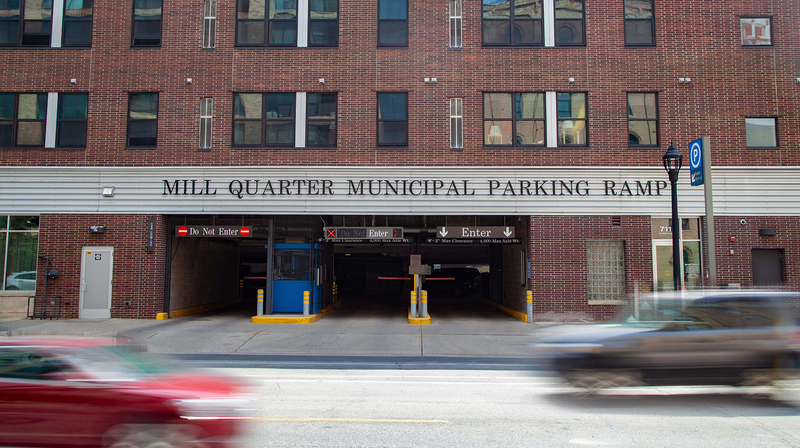 Many parking ramps and street parking options are available near our offices. Mill Quarter Ramp, 711 South 2nd St.
Across from McKnight offices. Fees increase during special events and Guthrie performances. Across from the Guthrie Theater. 2-hour city parking meters are located outside the main building entrance and on the surrounding blocks. You can find meter restrictions and special event parking rates information using the city’s interactive parking meter map. Bringing people together to deepen relationships and foster new ideas is essential for furthering our program goals. 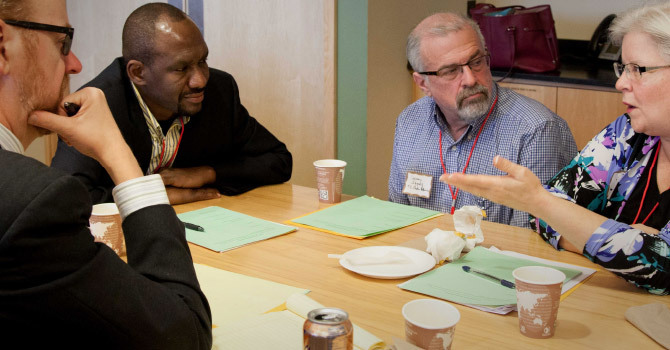 When possible, we make meeting space available to grantees and partner organizations. 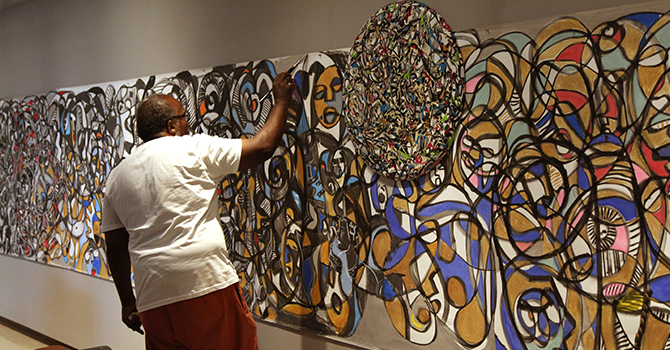 The Cynthia Binger Boynton gallery features works that illuminate aspects of our diverse program areas.